*In France and French-language countries, the Greek words are used. 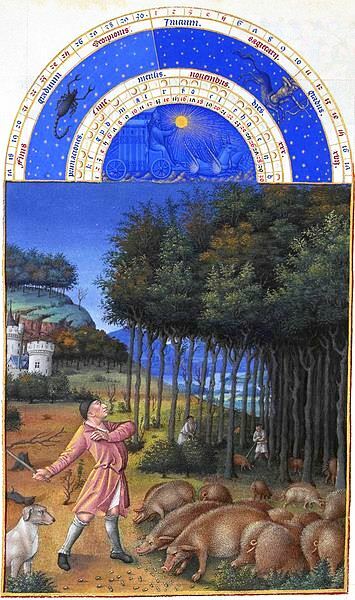 We will glimpse the Roman de la Rose, an octosyllabic poem, using mainly the British Library’s MS 4425 (scroll down to see the images), a rich source of images, and the Roman de la Rose Digital Library, a project of Johns Hopkins University and the Bibliothèque nationale de France (Hopkins /BnF). 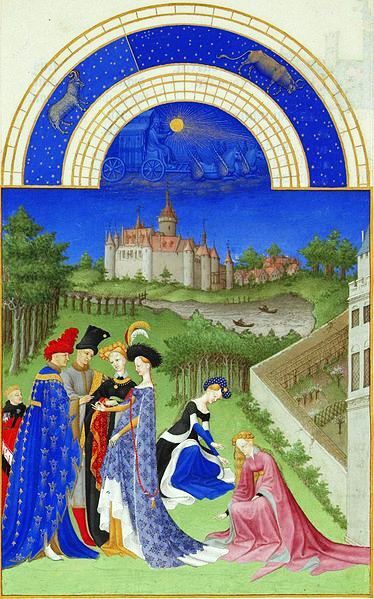 There are some 300 extant manuscripts of the Roman de la Rose, some of which are an incunabula, i.e. printed between 1450 and 1502. 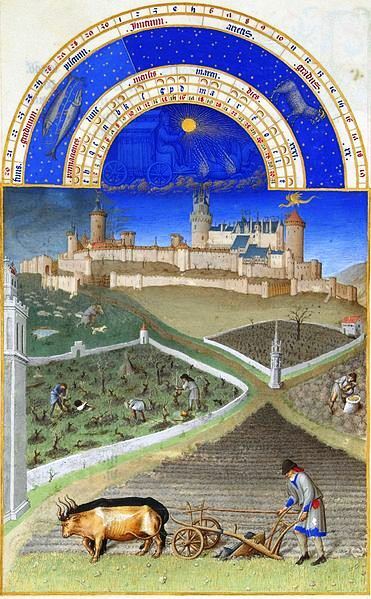 The Harley Manuscript (British Library) was commissioned by Engelbert II, count of Nassau and Vianden (d. 1504) and is an illuminated manuscript, copied from an incunable. 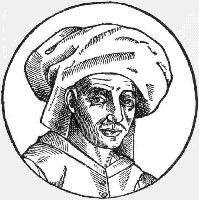 a Gutenberg publication (Roman de la Rose) [EBook #16814]FR. 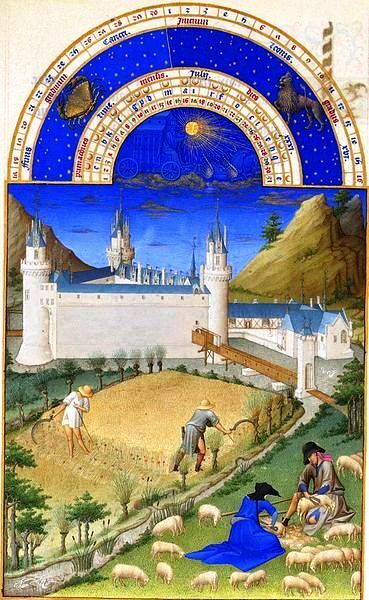 A summary of the history of the text is available by clicking on Roman de la Rose. 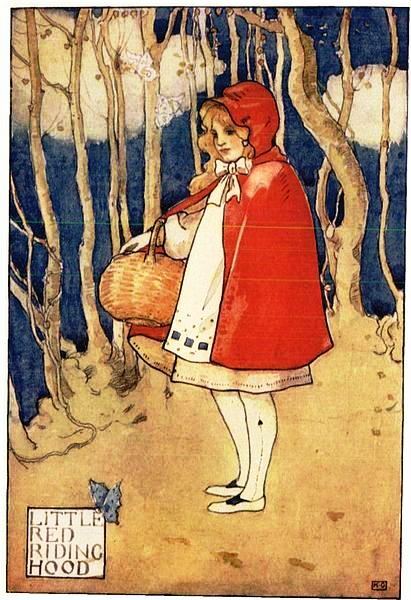 Illustrations are also available in the narrative sections (choose the ID tab) of the Hopkins /BnF project. 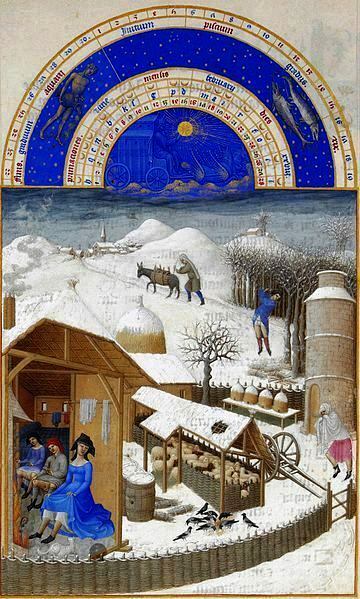 We are using the British Library MS 4425, but could also use the Bodleian Library, MS Douce 195 . This is an embarrassment of riches after a long search. 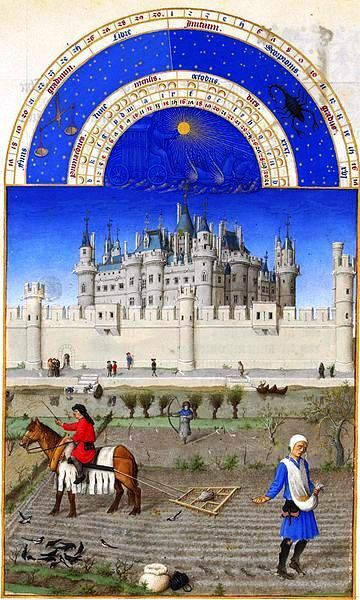 A summary of the Roman de la Rose is available (Rose Summary, 2nd and 3rd paragraphs). However, I am providing a summary. 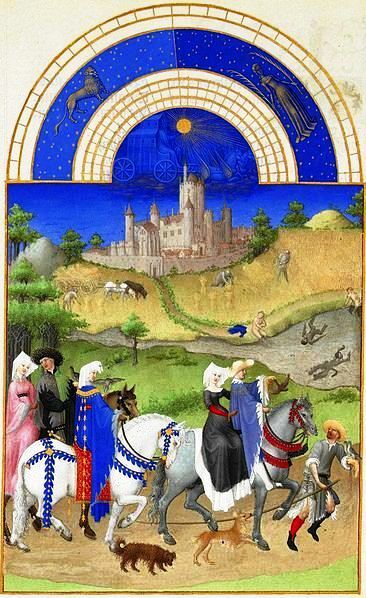 Several manuscripts of the Roman de la Rose are illuminated manuscripts. 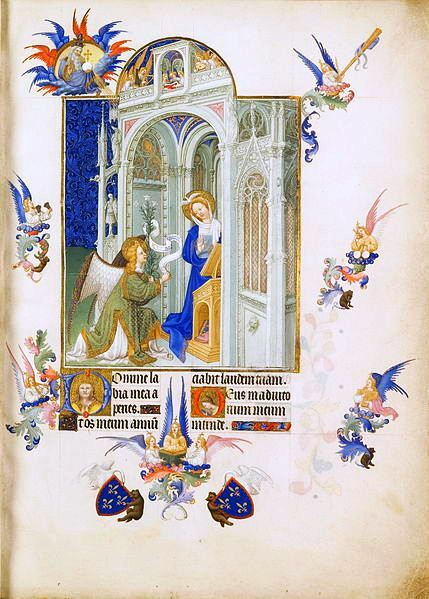 Twenty or so manuscripts were illuminated by Richard de Montbaston and his wife Jeanne (fl. 1325-1353), professional illuminators. 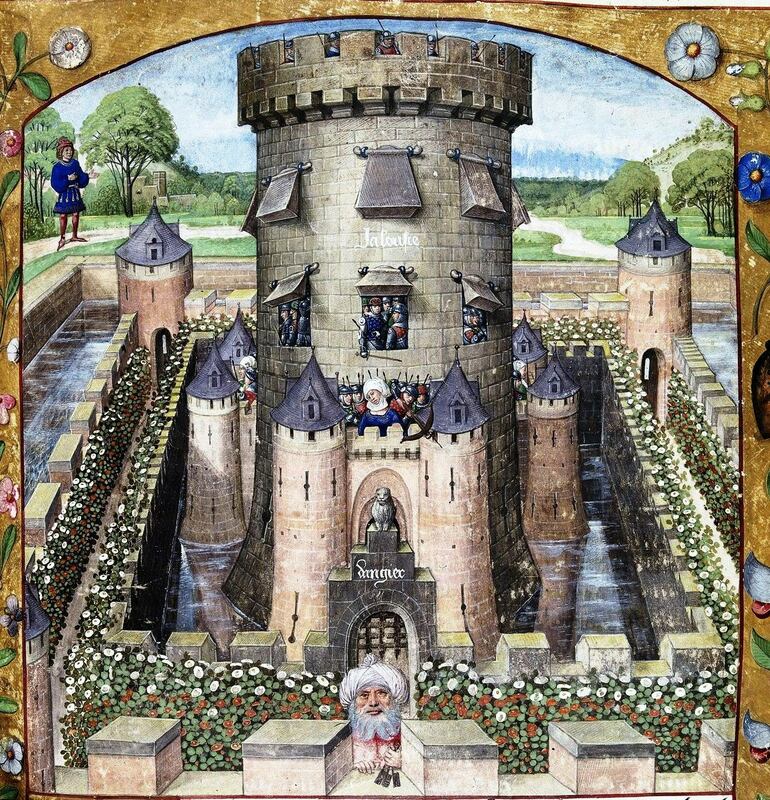 One of their illuminated manuscripts is the Paris Bibliothèque de l’Arsenal,[i] MS 3338, which is a “page turner” at the Roman de la Rose Digital Library (Hopkins /BnF). 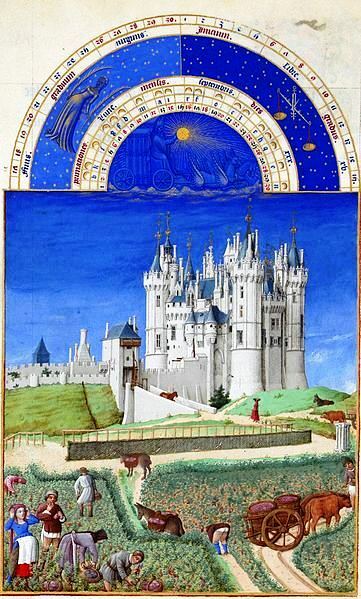 The finest Rose manuscripts were commissioned and owned by aristocrats and members of the French royal court. 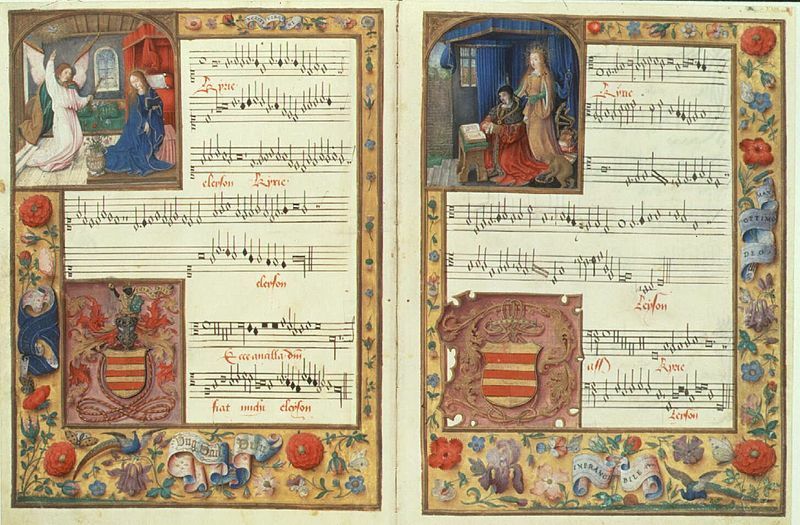 The Harley Manuscript (British Library) was made for Engelbert II, count of Nassau and Vianden (d. 1504). 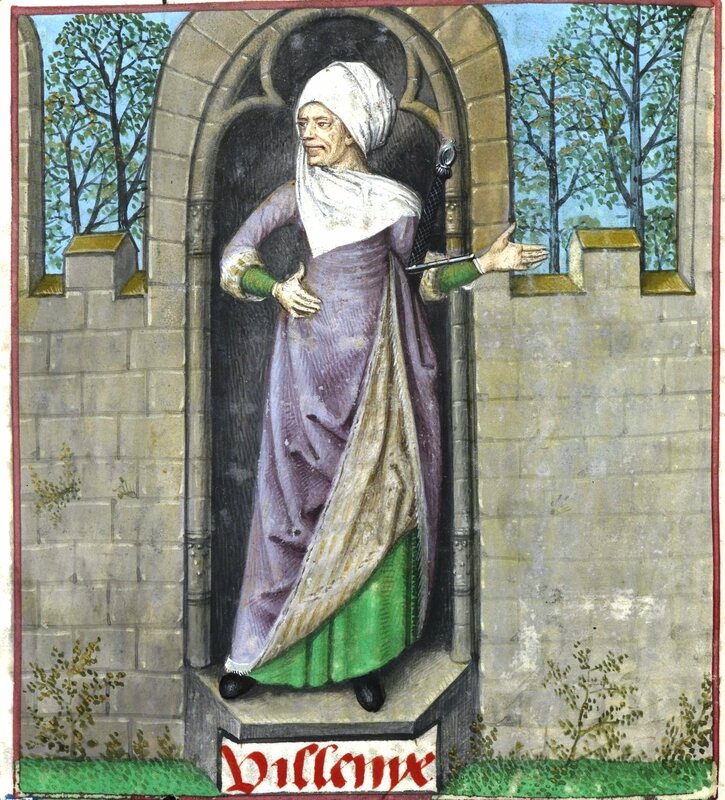 As for the Douce 195 manuscript, it was probably made for Louise de Savoie (1476-1531), the countess of Angoulême and regent queen of France (r. 1515-1516). 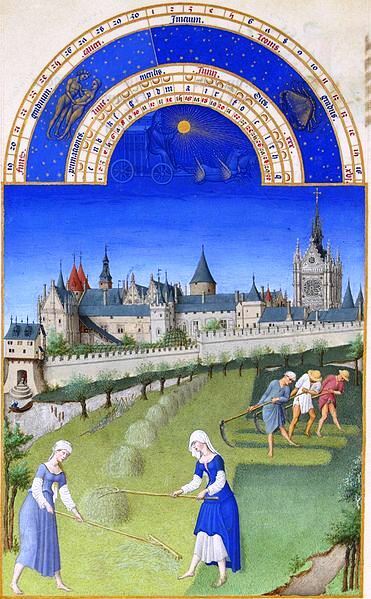 The allegorical aspect of the Roman de la Rose is revealed in the list of Character names (see Hopkins /BnF): the Lover, Amour (the god of Love), Venus, Nature, Genius, Ami (Friend), Bel Accueil (courtesy), Faux Semblant (Hypocrisy or Dissembler), Raison (Reason), Male Bouche (Slander), Haine (Hatred), Danger, etc. Other characters are Sadness (Tristesse), Old age (Vieillesse), Poverty (Pauvreté), Hatred (Haine), Ugliness (Laideur), Pity (Pitié), etc. 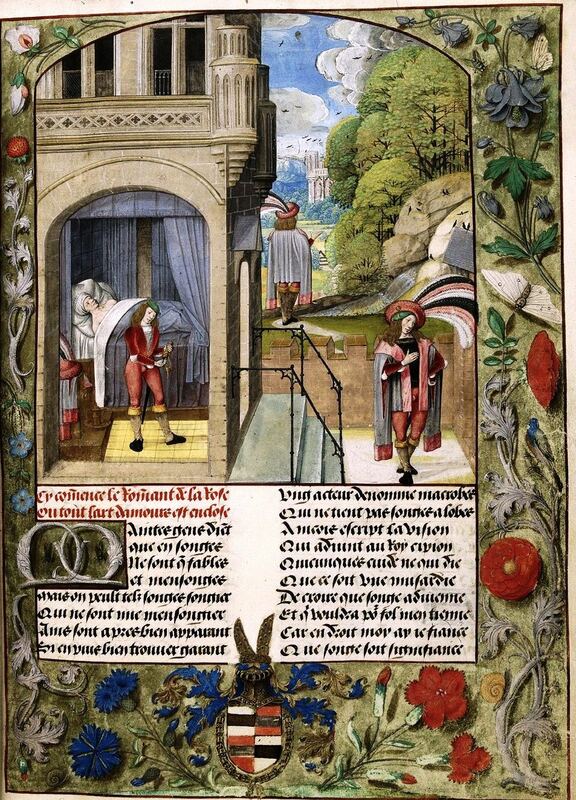 For the names of the characters, see the Roman de la Rose Digital Library under the above-mentioned Character names (Hopkins /BnF). 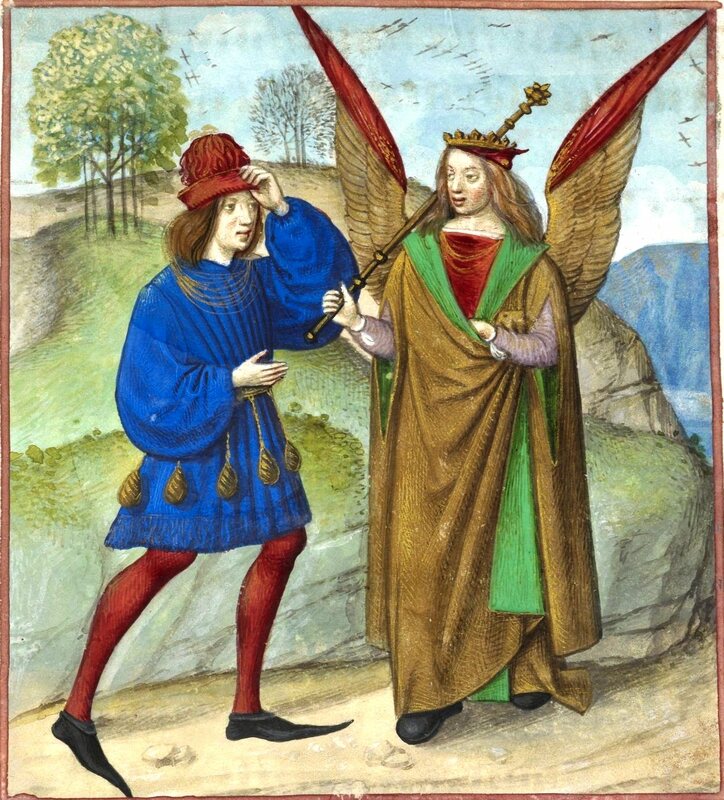 Guillaume de Lorris knew Ovid, which gives us the main source of his art of love. As for our narrator, the Lover, he is 25 years old and tells about a dream. In his dream, he enters a garden and is attracted to a particular rose. 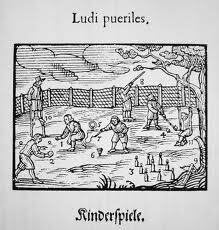 It is a walled garden and it belongs to Déduit (Pleasure) who is surrounded by Liesse, Joy, Dieu d’Amours, the God of Love, his servant Doux Regard, who looks at people sweetly, Beauté (Beauty), Richesse, who is rich, Largesse, who is generous, Franchise, who speaks the truth, Courtoisie, who behaves in a courtly manner, Oyseuse, idleness, Jeunesse, youth, and Amant (the Lover). 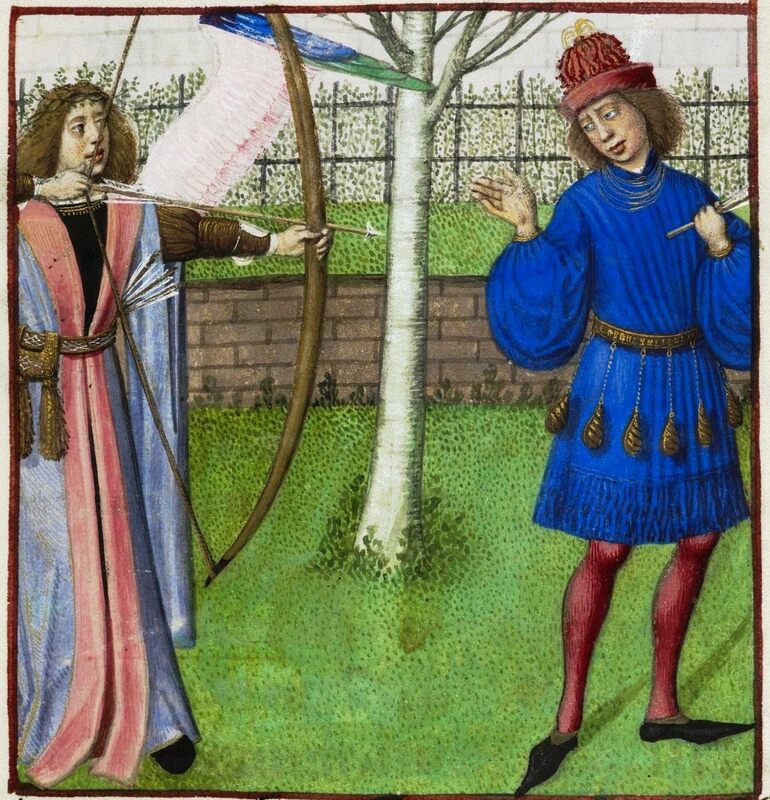 According to the conventions of courtly love, “the God of Love [shoots] him with several arrows, leaving him forever enamored of one particular flower.” (See Rose Summary, Roman de la Rose Digital Library.) The rose symbolizes female sexuality and the Lover’s attempts to reach her are either encouraged or thwarted by various allegorical characters. Our narrator cannot take Rose. 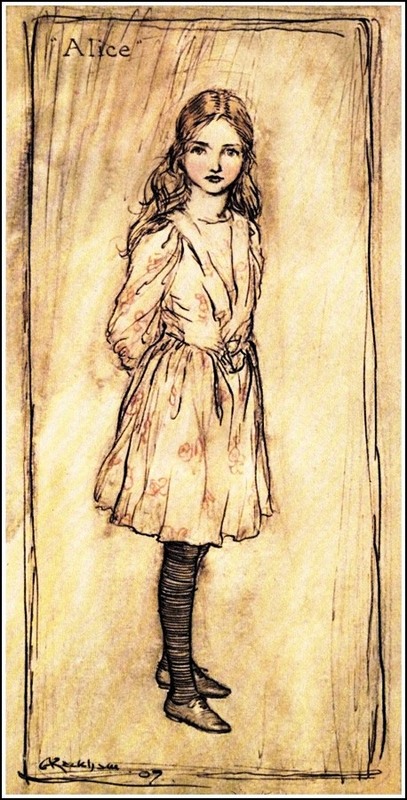 He tries to steal a kiss from her but the guardians of Rose enclose it /her in stronger fortifications. 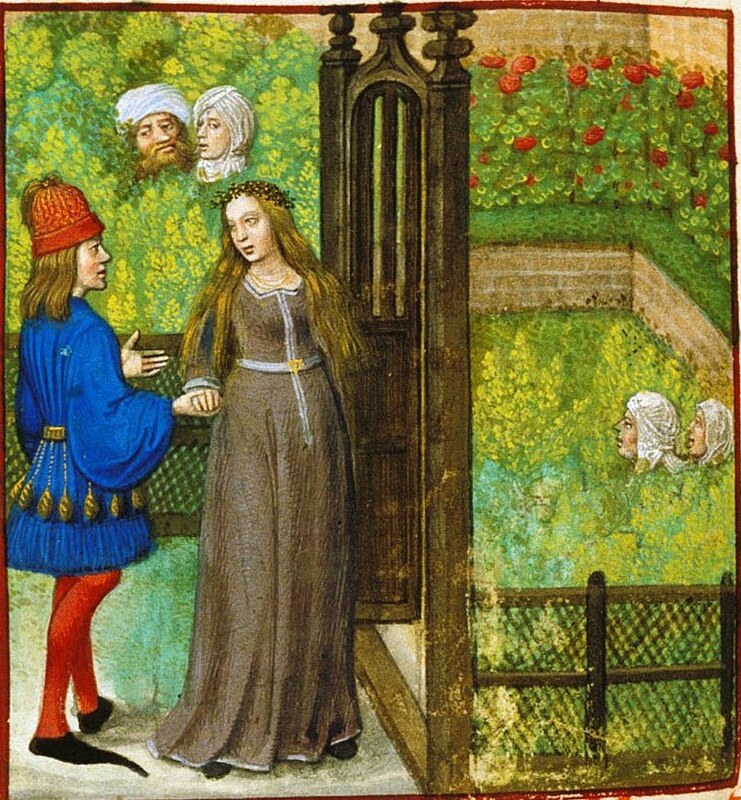 In this part of the Roman de la Rose, the rules of courtly love are set and given that at the end of Guillaume de Lorris’ part of the Roman, Rose is enclosed in a fortress, Rose (the beloved woman) is well nigh unattainable. Jean de Meun completes the narrative. Obstacles are encountered in Lover‘s quest for Rose. These are Hatred (Haine), a nasty person (Vilenie), a felon (Feloniye), a covetous person (Convoitise), greed (Avarice), envy, ugly and old persons (Envie, Laideur, Vieillesse), shame (Honte) , fear (Crainte or Peur) but above all Jealousy (Jalousie). Lover is helped by Faux Semblant (Slander, usually disguised as a mendicant friar [a begging monk]), and by Amour who overcome Male Bouche. However Raison (reason) discourages Lover, but is opposed by Nature. Venus drives away Danger, Shame and Fear. 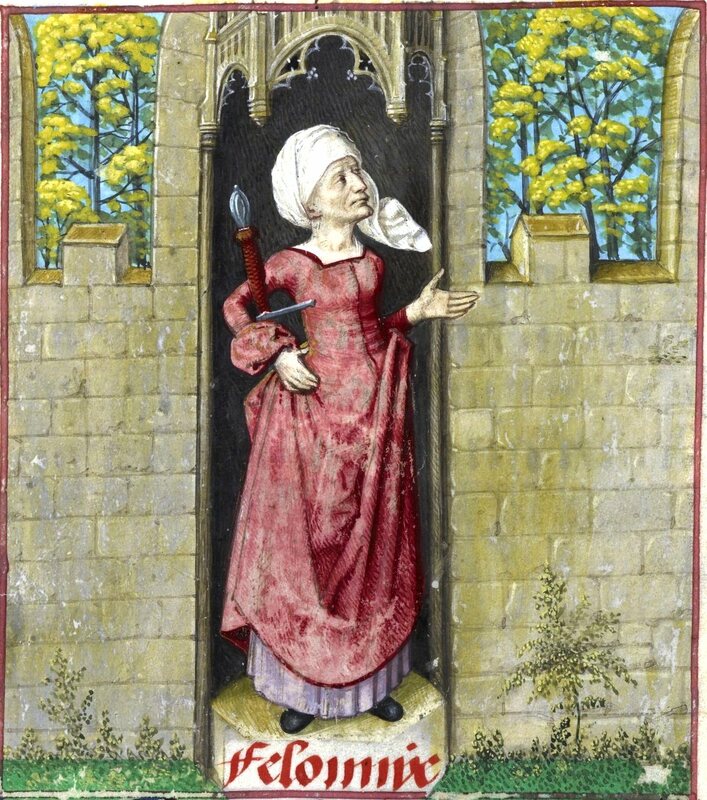 Rose is imprisoned in the castle of Jealousy (Jalousie), closely guarded by a duenna. The duenna is won over to the lovers’ cause and Lover obtains Rose. The siege is over. 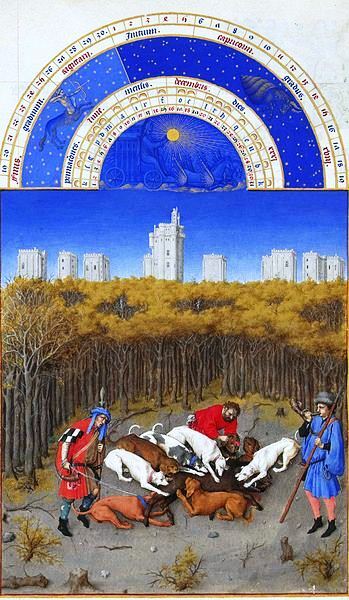 According to the Oxford Companion to French Literature, in the Roman de la Rose, “everything that is contrary to nature is vicious and this is the criterion by which social institutions may be judged. By this we may determine true nobility, true wealth, and true love.”[iii] Therefore Le Roman de la Rose, the summit in courtly literature, advocates real love as opposed to an ethereal version thereof. Through its various digressions it also attacks power and wealth that are a mere accident of birth and therefore unearned. 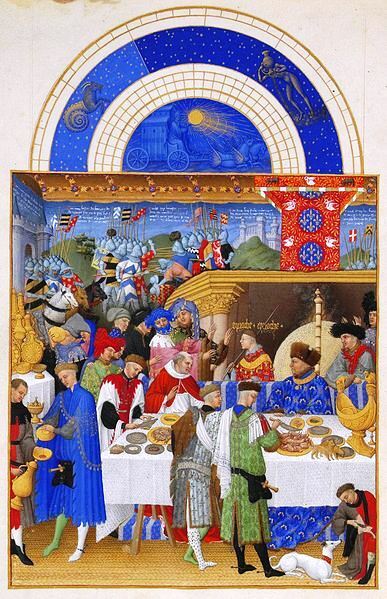 The Roman de la Rose therefore constitutes the beginning of a long discourse on the social contract and therefore “irreverent” in its days, but it was a literary success that kept artists and scribes busy for a very long time. 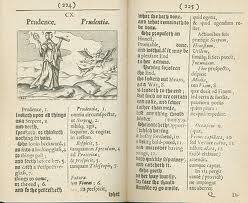 The poem was in the library of most persons of means. The Harley Collection: The Harley Collection, was formed by Robert Harley (b. 1661, d. 1724), 1st earl of Oxford and Mortimer, politician, and Edward Harley (b. 1689, d. 1741), 2nd earl of Oxford and Mortimer, book collector and patron of the arts, inscribed as usual by their librarian, Humfrey Wanley ‘25 die mensis Januarij, A.D. 1725/6’ (f. 2). [i] The Bibliothèque de l’Arsenal is located in Paris and is part of the Bibliothèque nationale de France (BnF), the French National Library. 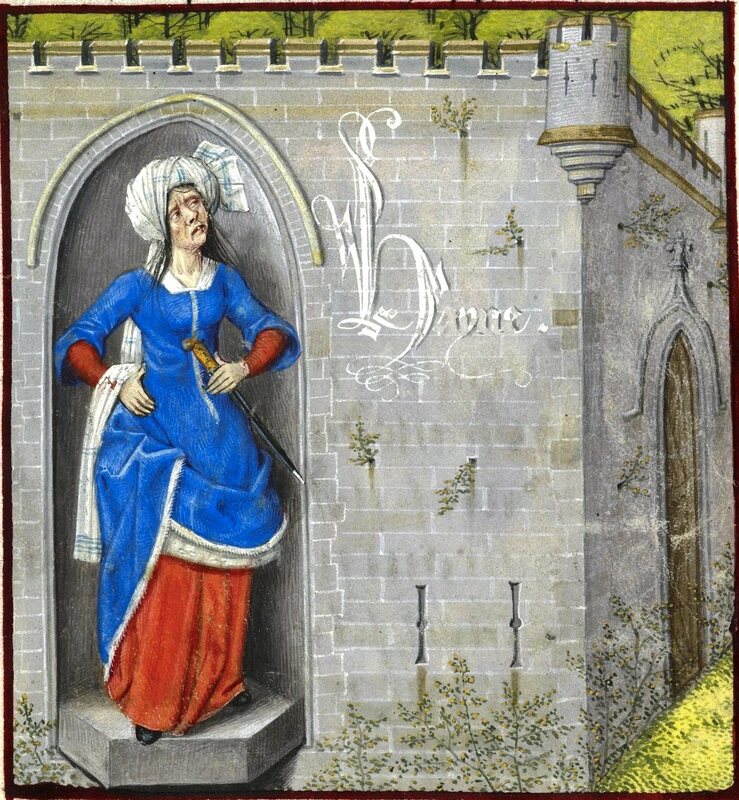 [ii] Another interesting site is gallica.bnf.fr. 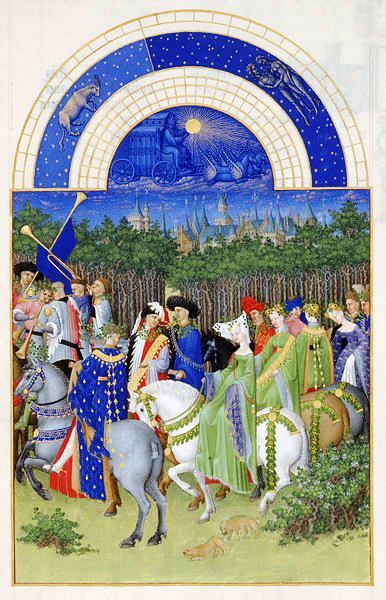 [iii] “Le Roman de la Rose”, compiled and edited by Sir Paul Harvey and J. E. Heseltine, The Oxford Companion to French Literature (Oxford: The Clarendon Press 1969 ). I did not finish my last blog. Suddenly, I stumbled upon information that contradicted what I had learned. I therefore stopped to investigate matters. Fortunately, the information I had provided was accurate. 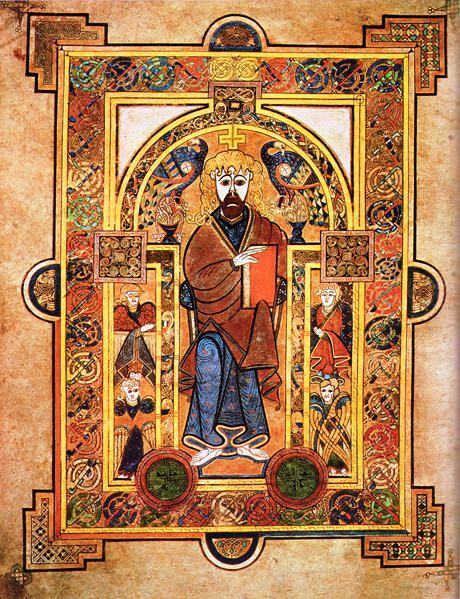 and that he used the first syllable of each line of the Ut queant laxis, (presumably worded by Paul the Deacon (c. 720 – 13 April probably 799), or Paulus Diaconus. 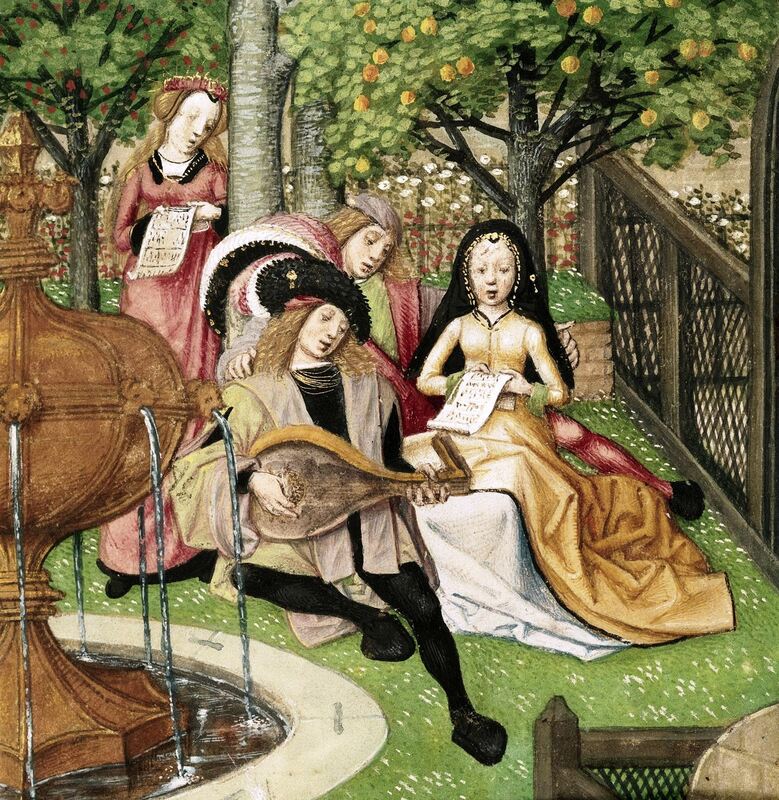 The Ut queant laxis was a popular hymn to St. John. 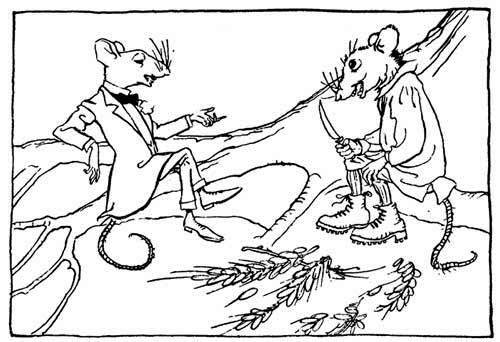 Consequently, Guido d’Arezzo chose a mnemonic device. As well, Guido placed the neumes on a four-line staff, to which a fifth line was added later. Neumes could be placed on lines or in the spaces between (as well as above and under) the lines. 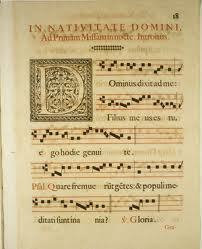 However, what he renamed were neumes (rectangles), the name given to notes in Gregorian chant. 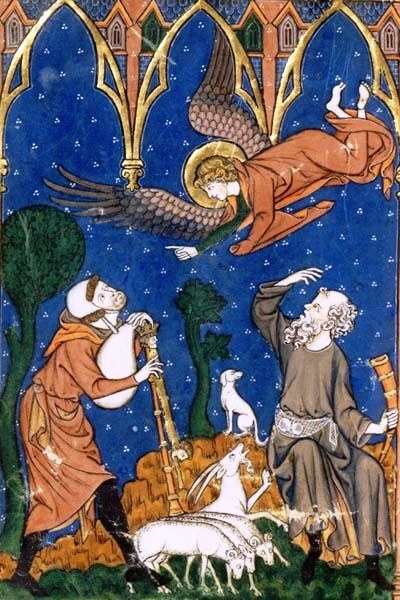 Because Gregorian chant is monophonic (one voice), all Guido needed was the ut clef. It could be moved from one line to another, and the line on which he placed the key was the ut or do. With respect to mensural notation, one should mention Franco of Bologne‘s treatise Ars cantus mensurabilis (The art of measured chant). His mensural notation is called Franconian notation. Franco’s main contribution stems from shaping the notes themselves in a manner that indicated not only pitch, but also duration. 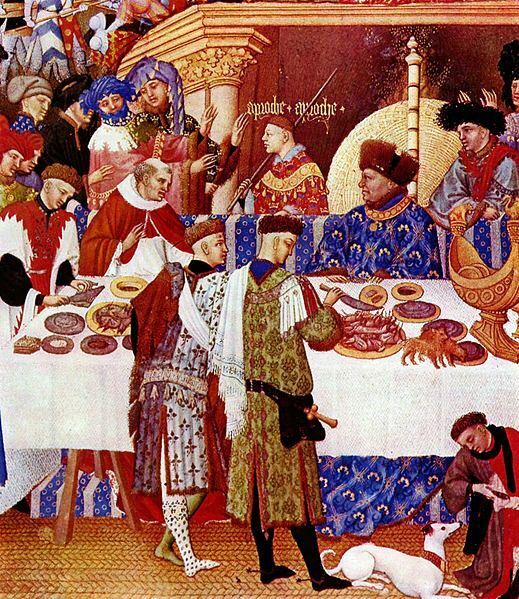 We know that before the invention of printing, colours were used to indicate duration. In fact, the manner in which neumes were drawn was also useful and decorative, without the use of colour. Some manuscripts, often named a codex, resembled books of Hours. But printing did not preclude making neumes black or white. Moreover shapes, the stem and quavers sufficed to demonstrate duration. Schools emerged that did away with Guido’s rectangle or, as indicated in my last blog, composers started to use it to represent a rest. If the ut or do starts on C, there is no sharp (#); nor is there a flat (b). 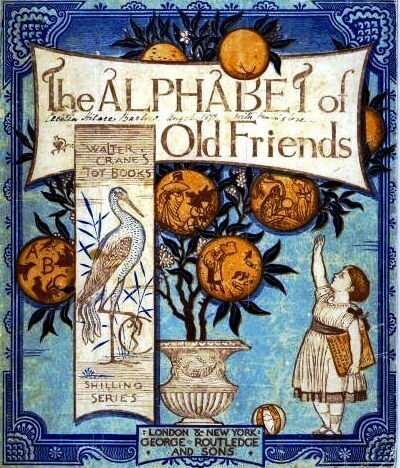 For a depiction of the above, click on this link. Mensural notation was also related to dances. For instance, in a waltz, one slides into the first beat. Therefore, the first beat may not always be perfectly equal to the second and thirds beats. At one point in history, the Baroque era mainly, suites or partitas were dances: the sarabande, the minuet, the corrente, the bourrée, the polonaise, the allemande, etc. Earlier, people danced pavanes, galliardes, branles estampies, etc. By linking mensural notation to the movements of a dance, rythm acquires a more meaningful and pleasurable dimension. First, rhythm shapes the melody. Second, it touches the body. If music has beats, the human heart beats. Music also breathes. So mensural notation cannot be too rigid. We must also take tempo into account. It seems we play music faster now than before, which might be explained because the disk or record may also dictate duration. That should not be the case. Tempo is part of the composition. 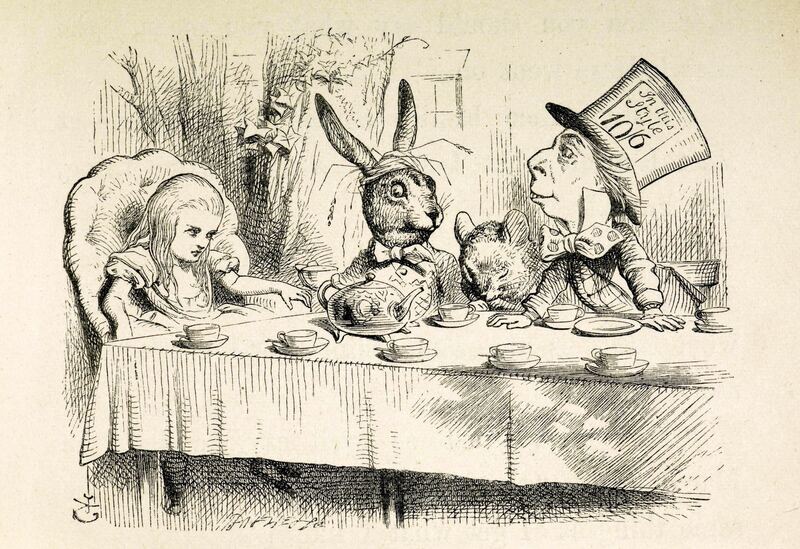 There is room for interpretation, but interpretation also has its limits.